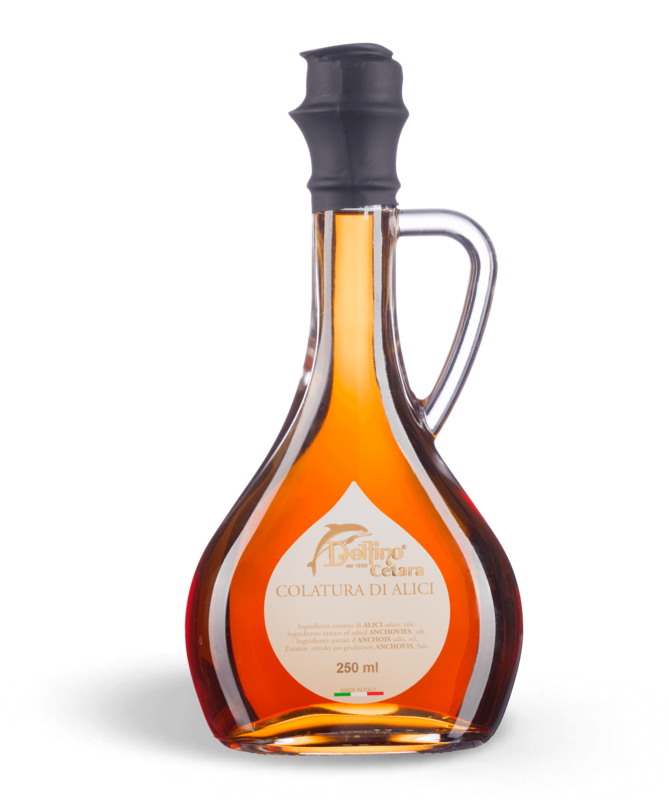 Our colatura di alici di Cetara is a genuine food, easy to digest and rich in vitamin A. 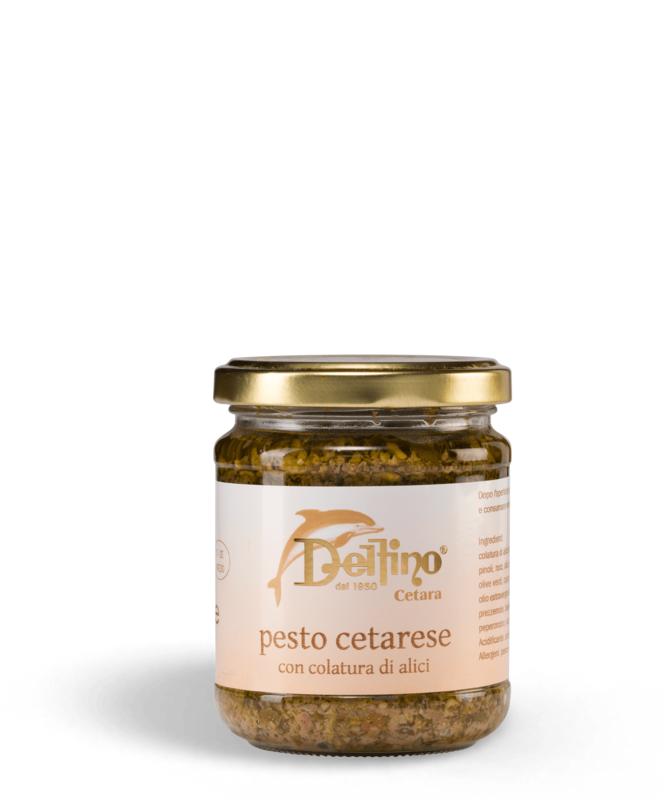 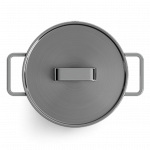 It can be seasoned with fresh herbs such as parsley, garlic, paprika and added to pure olive oil as a dressing for spaghetti or linguine. 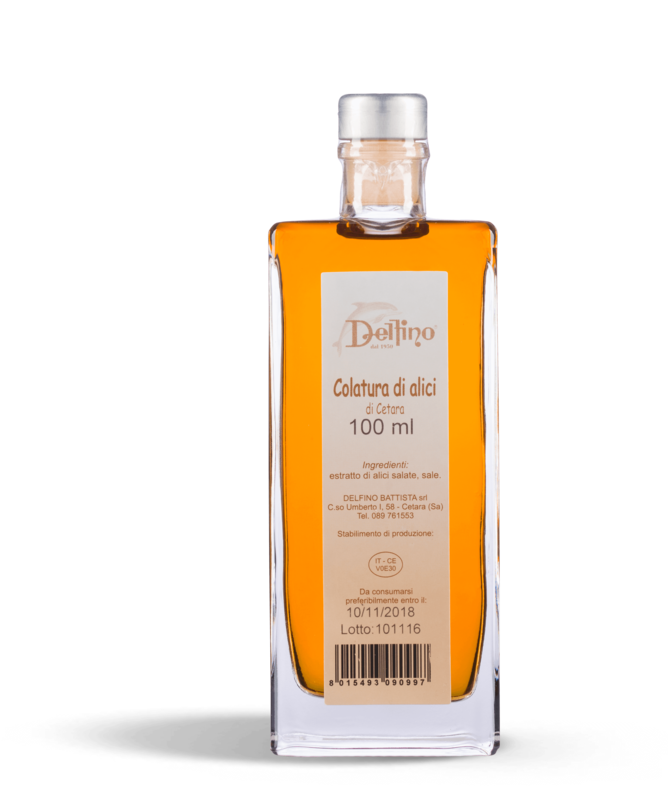 The traditional Chistmas fish supper is not complete without the colatura di alici di Cetara to garnish dishes. 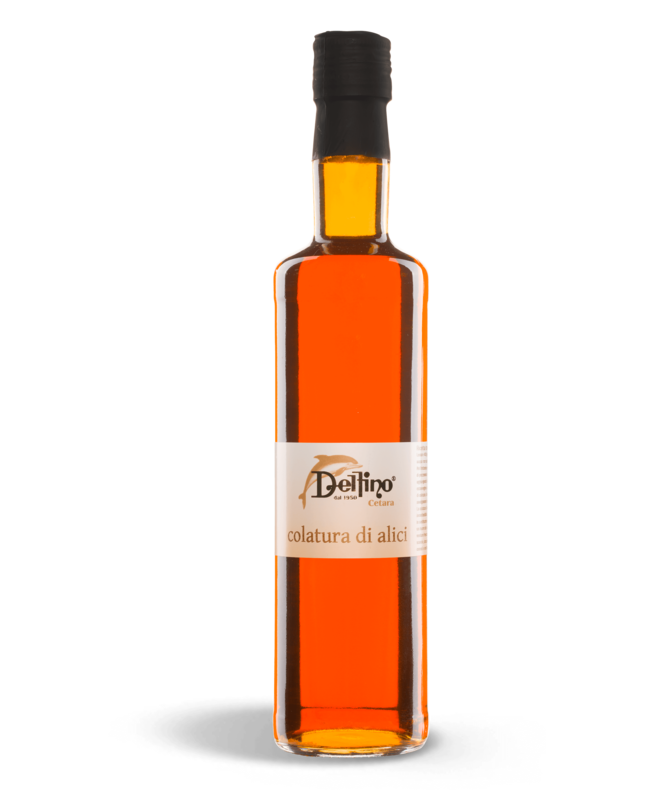 Nowadays, thanks to the skill and passion of Delfino Battista, the colatura di alici di Cetara can be used not only to prepare the famous spaghetti dish but also as a garnish instead of salt, for seasoning the various dishes we prepare as a rule. 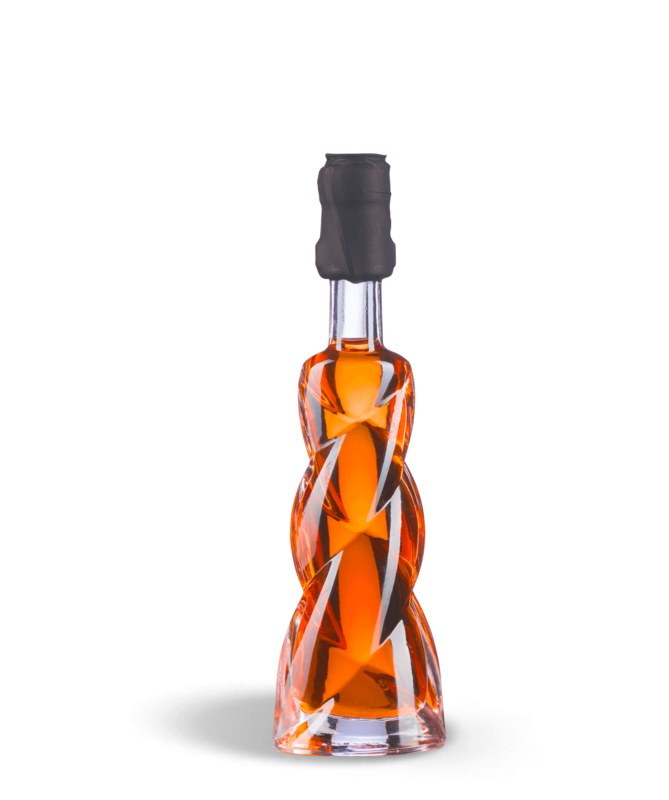 This renowned amber liquid, the Colatura di Alici di Cetara, created to enrich any kind of dish, is appreciated worldwide.